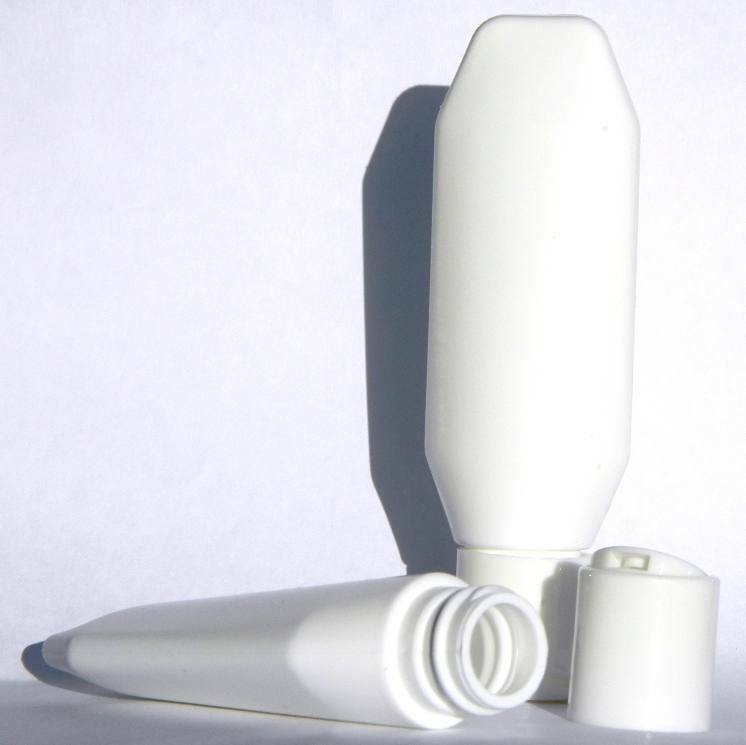 30ml polypropylene tottle with flip top lid. These tottles are made from tough polypropylen and perfect for creams, lotions, shampoos and conditioners. The handy flip-top lids make for very convenient dispensing. Ideal for travel-size products too!